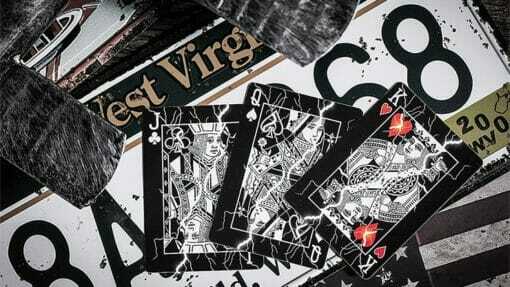 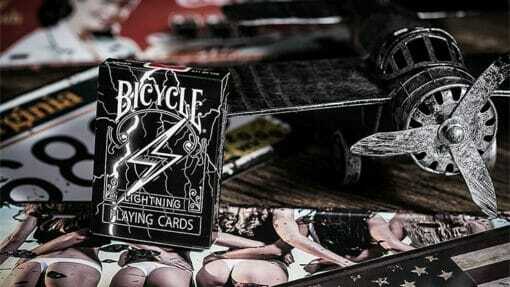 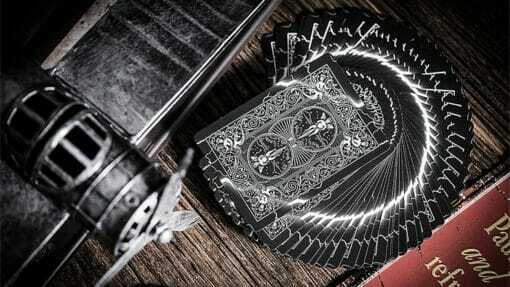 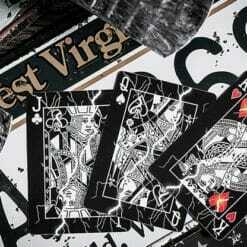 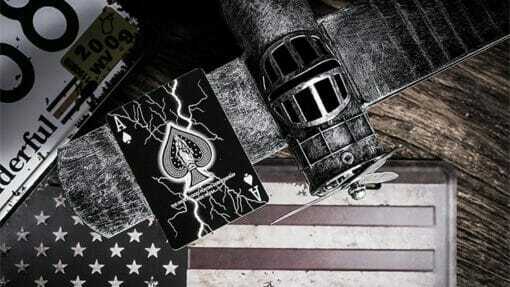 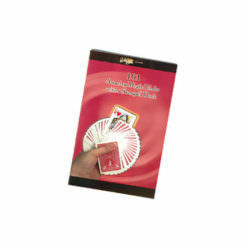 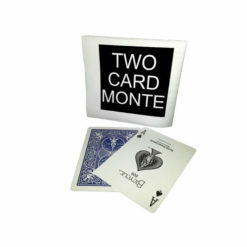 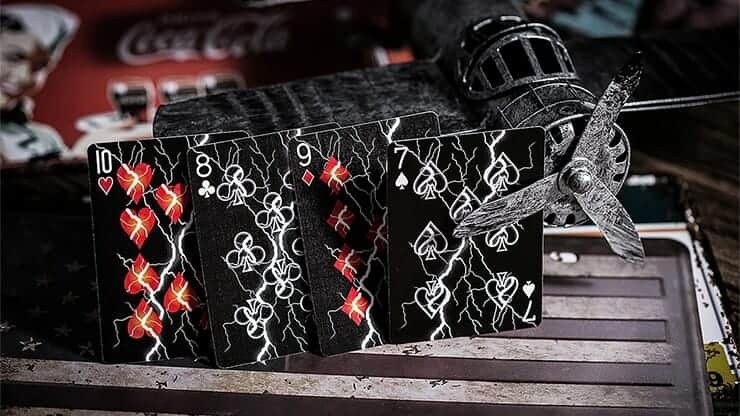 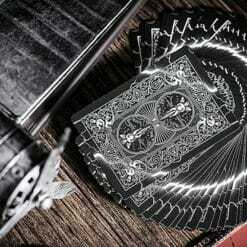 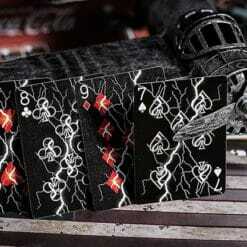 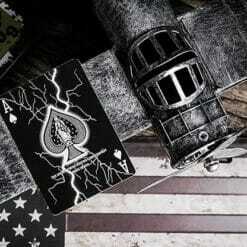 Imagine the compliments you will get with this stylish deck of cards. 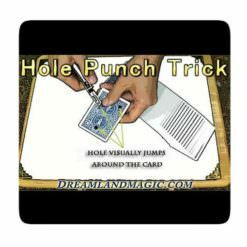 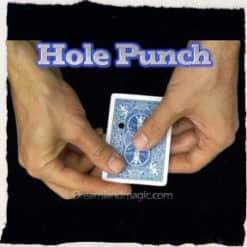 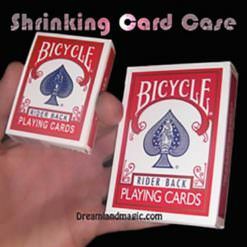 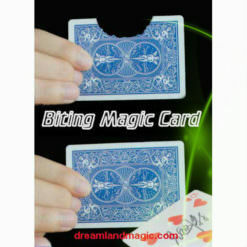 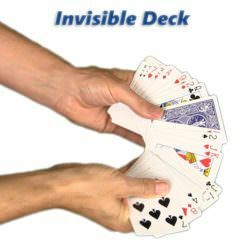 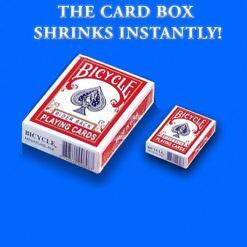 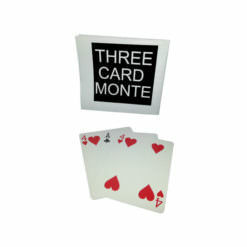 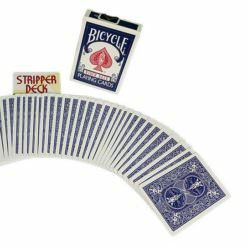 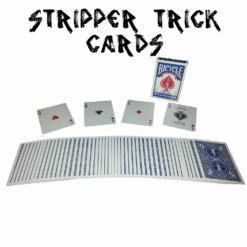 Use for your card tricks or as a regular deck. 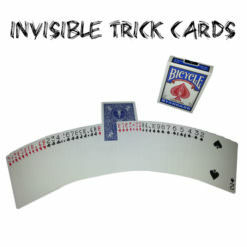 My boyfriend uses them every single day for magic tricks. The quality and the aesthetic of it is wonderful!